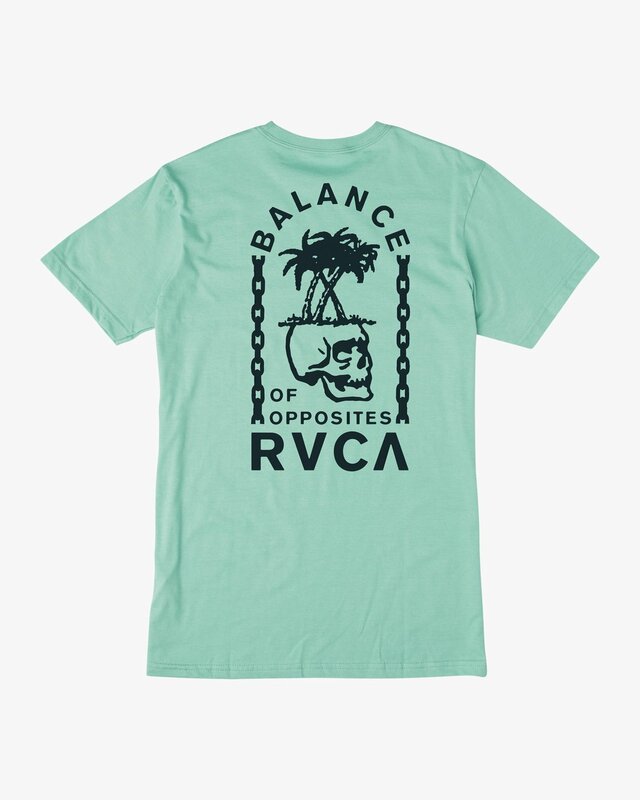 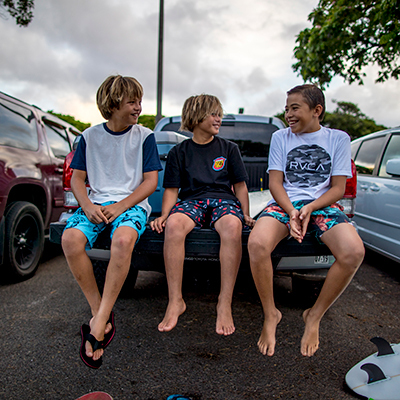 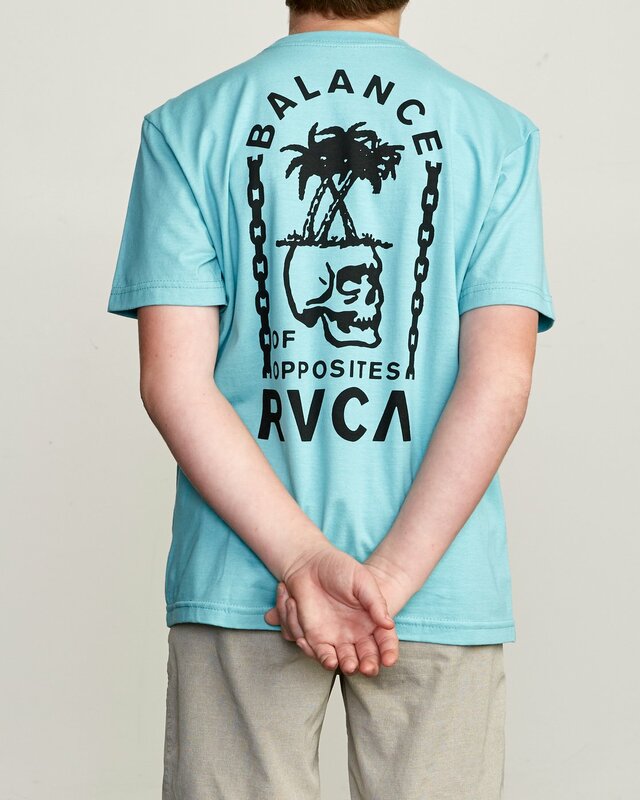 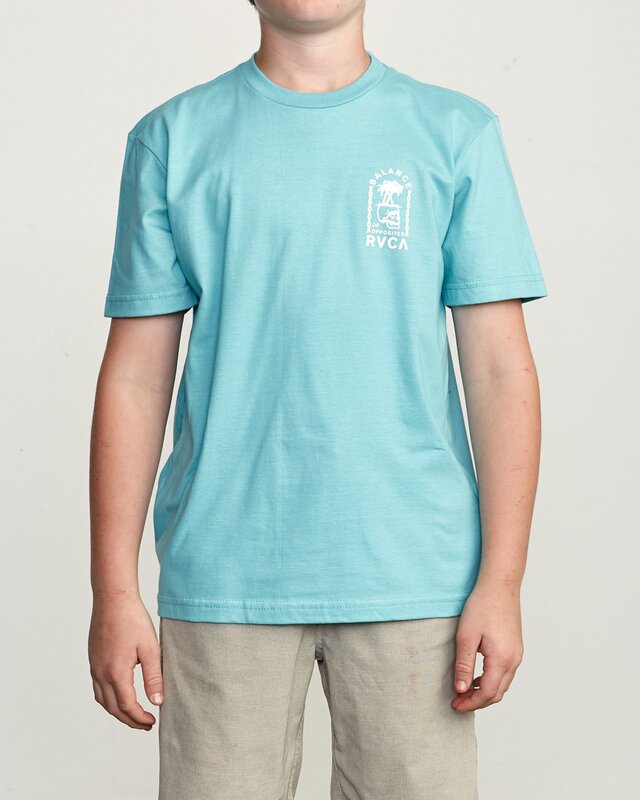 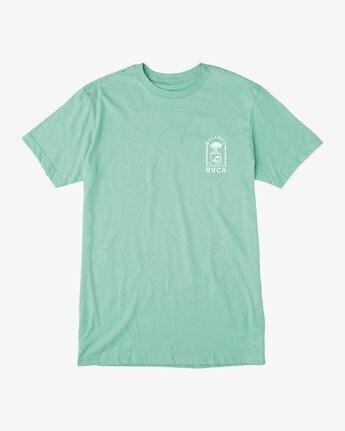 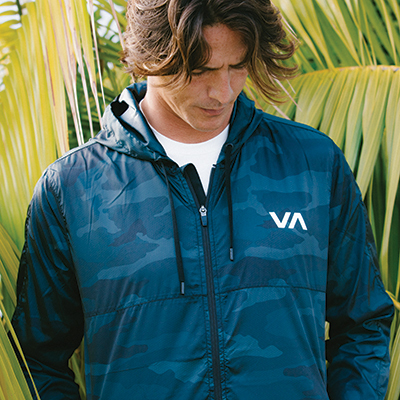 The boy's Bad Palms SS tee by RVCA brings colorful island flavor to a soft and comfortable pocket tee. 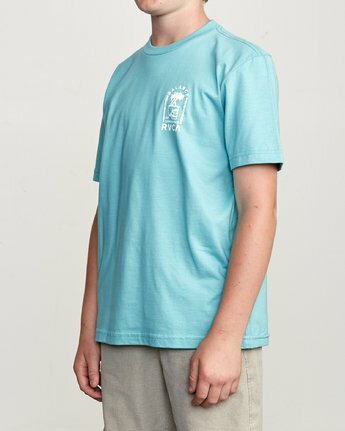 This short sleeve tee has a boy's fit. The combed cotton body is exceptionally soft, and also look for a screened inside neck for added comfort.